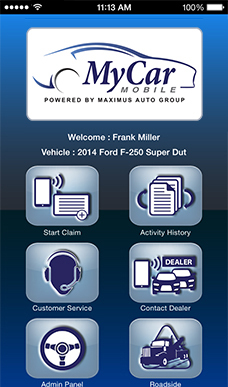 The Next Generation in Customer Service! 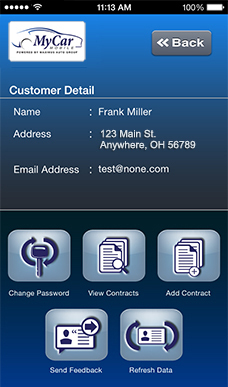 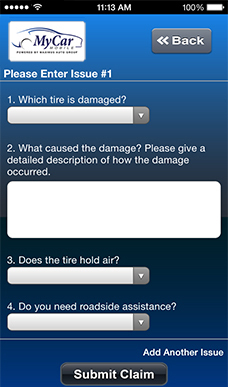 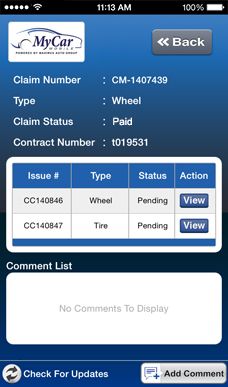 Start a claim right on their mobile device using our app. 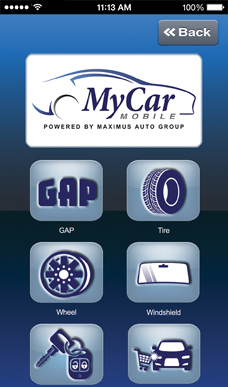 MAG's claim reps are just a touch away from anywhere, at anytime. 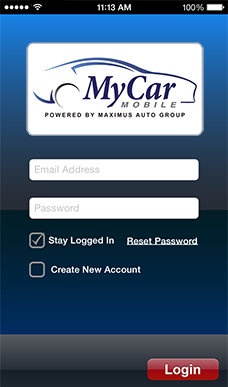 Connect directly to your dealer with the touch of a button. 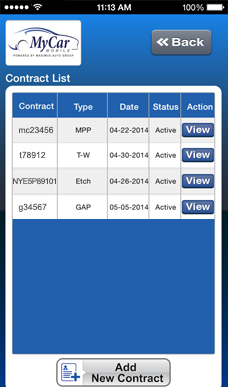 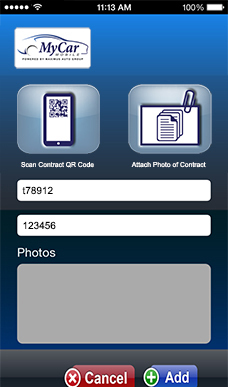 See all your contracts, even check your claim status. 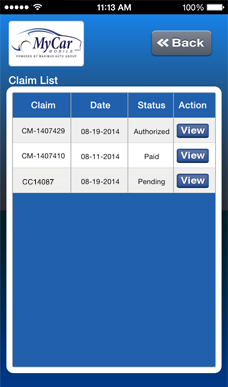 View and manage all of your claims. 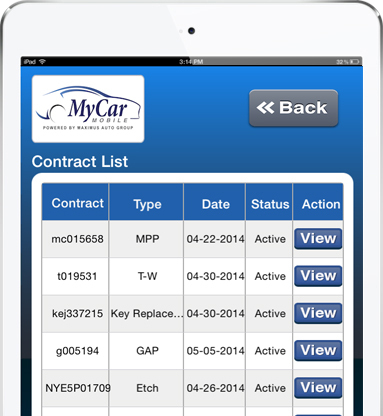 MyCar Mobile takes the frustration out of the claims process and makes it easy for customers to manage their contracts, file and oversee claims and contact their dealership. 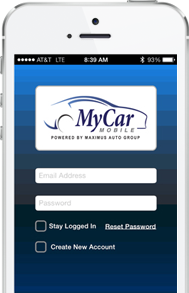 Your customers will enjoy MyCar Mobile's easy to use screens to access services, check claims, review their accounts and so much more.